Affiliate marketing and traffic monetization are quite specific niches for doing business. There is no field-specific education or acknowledged books on the topic. You gain your experience on-the-go and you have to piece together all the needed information. In this connection, it is rather good idea to rely on more experienced marketer to share his skills, knowledge and experience based on the realistic examples he had. Nevertheless, there are a lot of coaches with low competence level in the field of affiliate marketing, who sell their “tutoring” services fast, cheap and on a massive scale. You should know that they lie to beat the band. Needless to say, some of them are just greedy; they also overestimate their potential, technical capabilities, scheme effectiveness and pedagogic talent. Fake Mentor sells his tutoring course in the manner: “You can earn up to 100k. I’ll teach you how and you’ll get that result with me”. An experienced coach knows that there are no guarantees when you are working with a stranger. 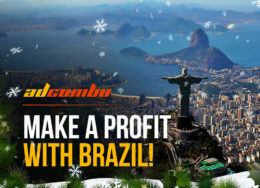 Any guaranty concerning the exact profit and the result is a lie. That’s it. True Professional works face to face or with a small group of newbies. Fake Mentor accepts newbies the following way: “ONLY 50 PLACES LEFT. MORE THAN 50 ARE NOT ALLOWED SINCE I HAVE TO DEVOTE MY TIME TO EACH OF YOU”. Those who has ever been in teacher’s shoes knows exactly that tutoring activity is a back-breaking labor. If you have trained one person, it is good. If you have trained 5 people, it is a success. But if you have accepted 50 people for the workshop, it is a LIE. Fake Mentor is ready to sell his “successful scheme” at a cheap rate. It is obvious. If the workshop’s price is extremely low, the professional qualities of a mentor are extremely low too. Cheap price is a lure in order to attract as much clients as possible. Fake Mentor sells his training course at all times and in all places. A true Professional never offers his services. People themselves seek and apply for his help since they are sure that a Professional knows exactly how to make money with the help of traffic and advertising. A Fake Mentor, at the same time, possesses only one effective scheme and seeks ways to sell it as much expensive as possible. Fake Mentor always creates a nickname easy to remember and conceals his real name. In order not to become a scam victim you need to be consistent in building a relationship with your probable mentor. 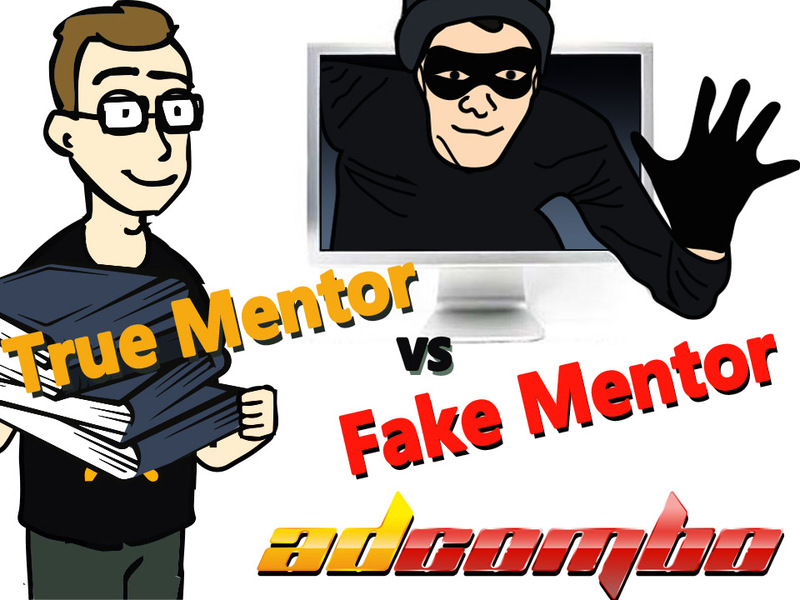 What activities can protect a webmaster against Fake Mentors? Do your correspondence via e-mail and make screenshots of all your conversations. All these can be a real evidence of the fact of the agreements between you and your mentor in the future. You are not going to be taken seriously in every community or forum thread without proofs. Before paying for the deal you’d better specify in advance all the volume and list of services you buy (every meticulous detail) from the mentor in the written form. If there is a manual – specify its format, its size in pages, what information it contains. If there are workshops – specify their length, their subject matter and table of content. Before paying you’d better discuss and determine EXACT workshops’ period. Many Fake Mentors teach remotely, so there is a risk of unexpected mentor’s disappearance. Some of them refer to their “busy” week; others say that they have family problems. Discuss the procedure of dispute settlement. Before the starting date of the workshop discuss the procedure of getting your money back in case of mentor’s failure to fulfill the agreed terms. Also discuss the possibility of getting your money back, in case of your absence at the workshop or your failure to do your homework. Discuss the matter of disclosure of information about the deal. Come to an agreement that if one party violates its obligations, all the details related to this situation will be made public. Transfer your money only to mentor’s true PayPal ID. A great plus would be getting the warranties of a third party. Very often, mentors offer their workshops based on Ad Platform or partner network. A webmaster who made much money with the help of his useful schemes of traffic monetization and sells them to a newbies is an appreciated partner for an affiliate network. The network considers the opinion of the person who brings new and active webmasters. So in this case, an affiliate network can give at least a good feedback. 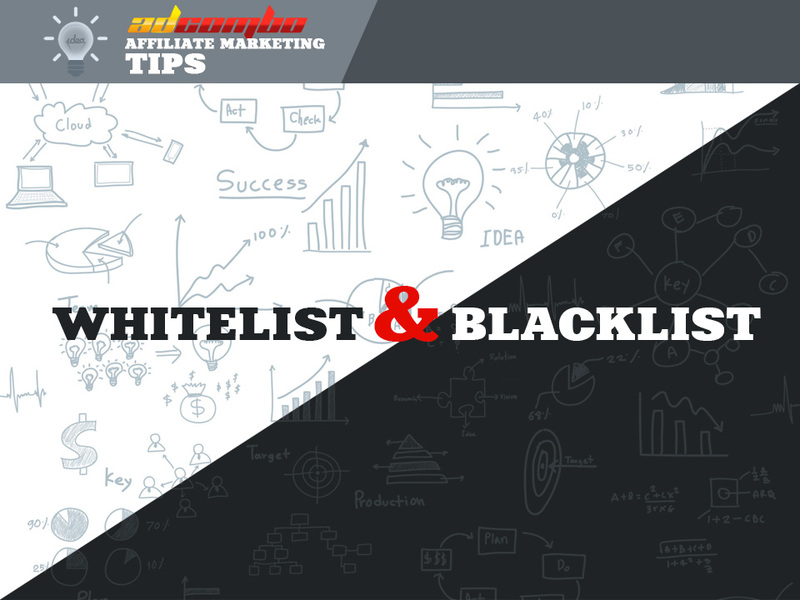 Publicity is a key enemy to an affiliate. Every case of disgraceful behavior is made public immediately. So do not hesitate to use this level of pressure on your mentor if his service doesn’t meet the requirements. Every independent affiliate community would appreciate to post a scandal story. It is a good chance for them to attract new subscribers and live up the community. Feel free to share with the communities and forums your sad experience concerning your collaboration with dishonest mentors. Finally, the most important information: your success 100% doesn’t depend on a perfect scheme, but it depends on the sequence of effective actions of an affiliate himself. The perfect scheme can be destroyed by foolish actions; bad offer can be got off the ground thanks to well-thought actions. The sequence of effective actions can be elaborated by trial and error. The experience can be gained only in the field. The best mentor for you is yourself. The most valuable experience is to learn the hard way. So, do not give your money everyone and his dog. Try, test, and make mistakes. Every non-perfect scheme is the first step to earn you first million.